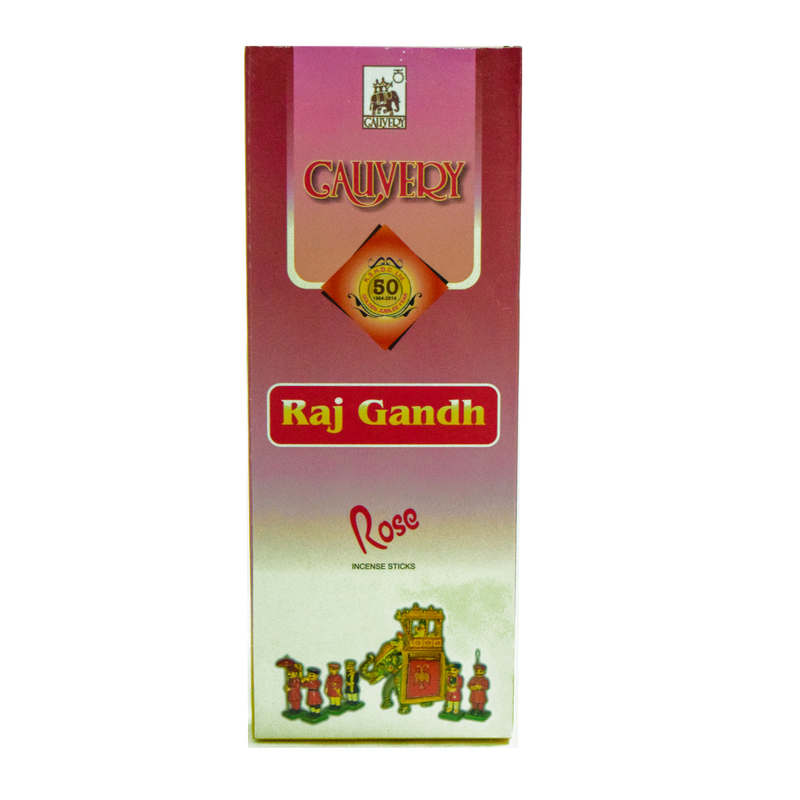 SKU: 8907043011982 Stock: Not Available Category: Perfumery and Agarbathi. 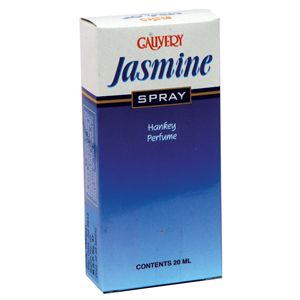 Cauvery Jasmine Spray.Perfumes, made of fragrant natural oils, applied on the pulse points emanate freshness and tranquility. 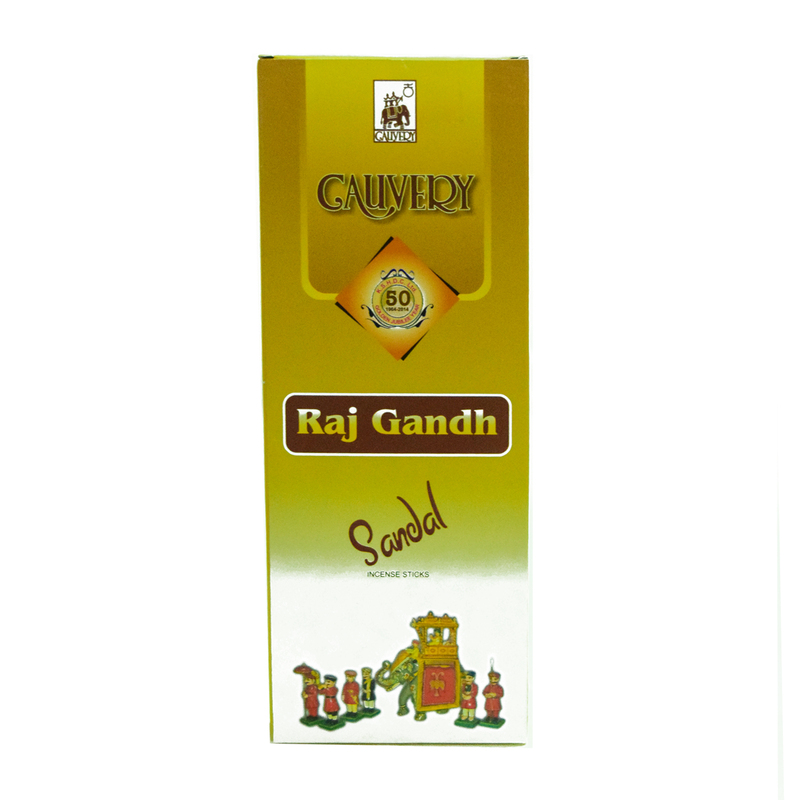 These fragrances are ideal for aromotherapy.The range of natural and exotic fragrances include sandalwood, rose, jasmine, tulsi and other herbs.